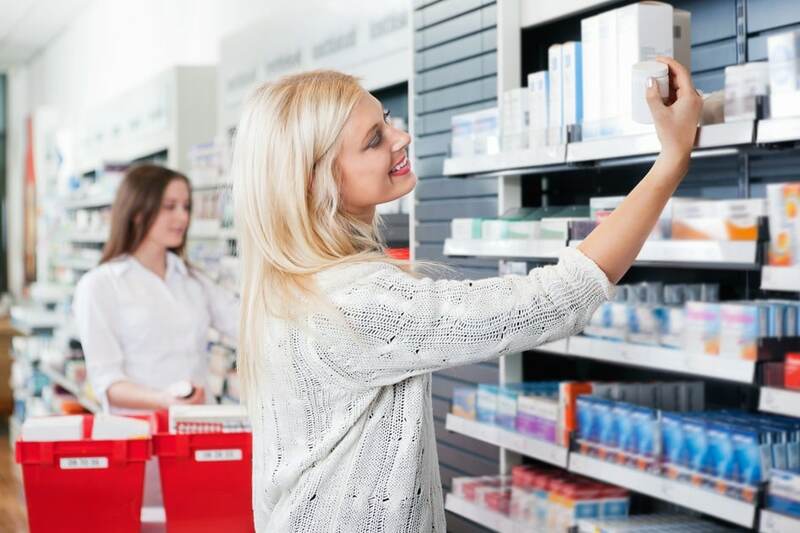 When you buy a supplement, you want to make sure it’s trusted. We get it. At Flexcin, we want you to be sure you are comfortable before buying. Flexcin International has now been around for 20 years, so you know you’re buying a product with a track record of success. Over that time, we’ve served tens of thousands of customers. 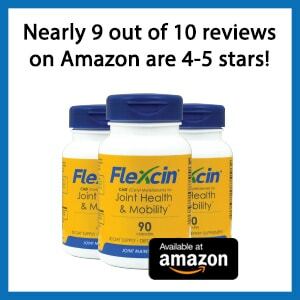 We can post reviews here (and there are unfiltered reviews on our product pages), but we’d encourage you to take a look at other sites like Amazon where our best seller, the Flexcin Maintenance Three Pack (a buy 2 get 1 free deal), has been given 4-5 stars by 87% of buyers. That’s nearly 9 out of 10 people who make a purchase of the product on Amazon that are satisfied customers. We also are recommended by doctors, and would encourage you to show a bottle to your doctor if you’re unsure whether or not the product is right for you. Flexcin is all-natural, so there should be no side effects or interactions with other medications you may currently be taking. If you have specific questions, our customer care team is happy to help at 1-800-363-7246. And if you’re still deciding, we have a money back guarantee. If you don’t feel that the product is working to your satisfaction, simply return the empty bottles (up to 3!) for a full refund, less shipping and handling. No questions asked. You can even take advantage of this if you want to take it to your doctor to get their opinion to the safety of the product. How Can I Spot These Fake Reviews? When you’re looking for reviews online, you do need to be careful what you read. Some people may not have had the best results, and that is fine. 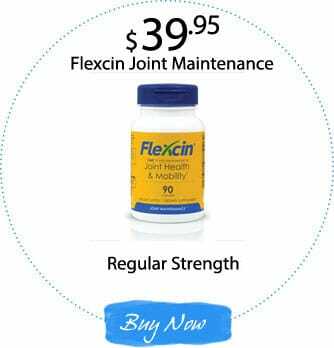 Everyone’s body is different, and Flexcin may not have dramatic effects with some people (that’s why we offer a money back guarantee). However, there are fake reviews floating around as well. This issue comes with “users” (but who have never actually bought the product) with affiliate “product review” websites who often post fake reviews in order to make money. Here’s how it works. An affiliate is someone who makes money by directing their website visitors to another company’s website where they buy product. The practice is legal and ethical, but it can get abused. 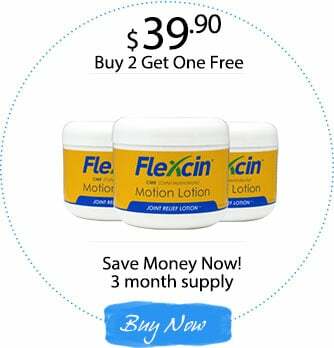 For example, an affiliate (we’ll call him “Frank”) will create a website and write a review of Flexcin, having never used the product. The affiliate will go with a name like “Consumer Joint Review,” which isn’t an actual company, and does this for multiple products. The website, though not a real company, looks real. Frank will review a product like Flexcin, cite fake concerns, and give a rating of usually 2-3 stars. Then, Frank will recommend another product as his “trusted choice.” However, this is an affiliate link. What this means is that Frank gets a commission for every sale that comes through his site. So, he’s trying to bait you in with Flexcin reviews, then switch you to a product that he makes money off of. How Can I Spot Fake Reviews? The best way to spot fake reviews is to look at them and to see if they are promoting a product. If they’re giving a #1 recommendation, they’re probably an affiliate. Read the description for the promoted product. Does it seem like they’re trying to sell you on something? They probably are. Does it have a “clickbait” title like “Don’t Buy Until You Read This!” If so, it’s likely fake and trying to get you to buy another product. Are there graphics that say things like “editor’s choice?” Again, usually that’s a sign they’re trying to promote something. Look for disclaimers about “associate sales links” or “affiliate sales links.” Sites are technically required to have these if they’re getting a commission on sales according to the FTC. They are often at the bottom of the article or all the way at the very bottom of the website. Look around on other websites like Amazon and Facebook and see how the ratings compare. When you see products with ratings 4 stars and up, but 2-3 on the review websites something fishy is likely going on. 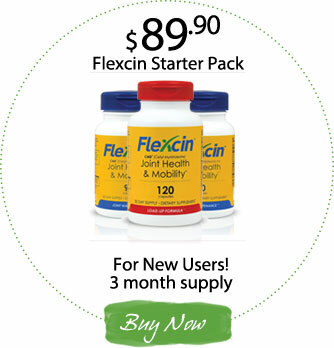 Interested in Flexcin? Just give it a try. We have a 100% money back guarantee for your first order – up to 3 bottles. It’s 100% all natural, so it won’t cause any interaction with existing medications or other issues. Bring a bottle to your doctor and ask him or her about it if you’d like. You’ve got nothing to lose but your pain. See our customer reviews ratings on our 3 month starter pack. 5.0/5 stars based on 5 reviews.